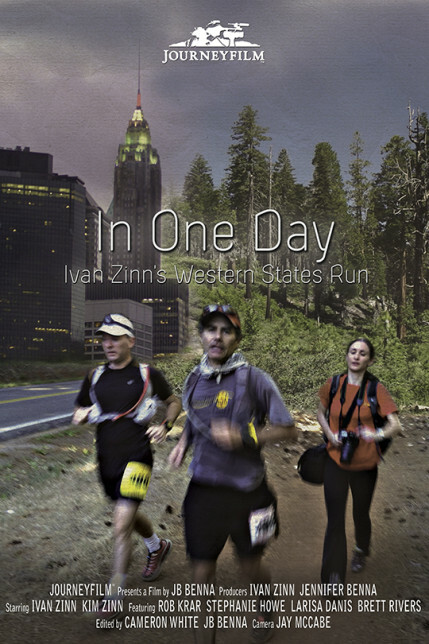 Amongst the speed of modern society a lot can happen in a single day but for Ivan Zinn, a New York investment manager, father and husband, it is not the daily hurdles that are his biggest challenge, but his goal of running the fabled Western States 100 Mile Endurance Run in under 24 hours. 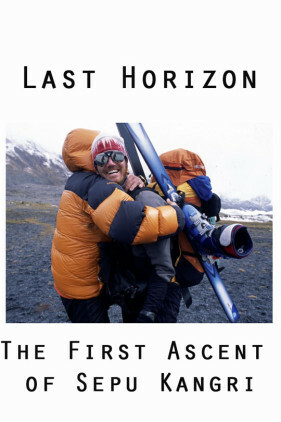 In 2014 Ivan got his shot at this epic endurance race and his family and friends were there to document his journey and the day that unfolded. 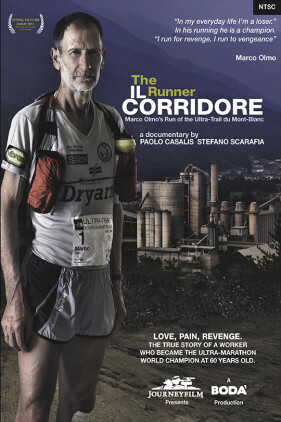 Journeyfilm worked with Ivan’s personal footage and its own archival material to compile a short film that showcases an inspiring story from the mid-pack of ultra running. 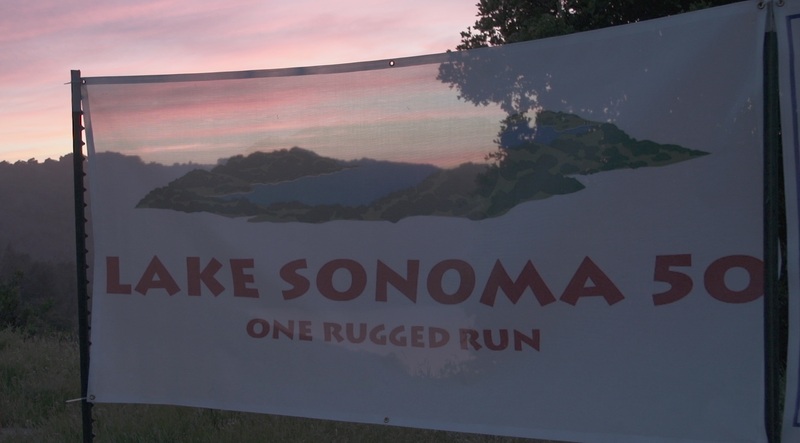 “In One Day” provides a unique contrast between a day living and working in New York City to a day running 100 miles through the hot and rugged Sierra Nevada mountains in California. 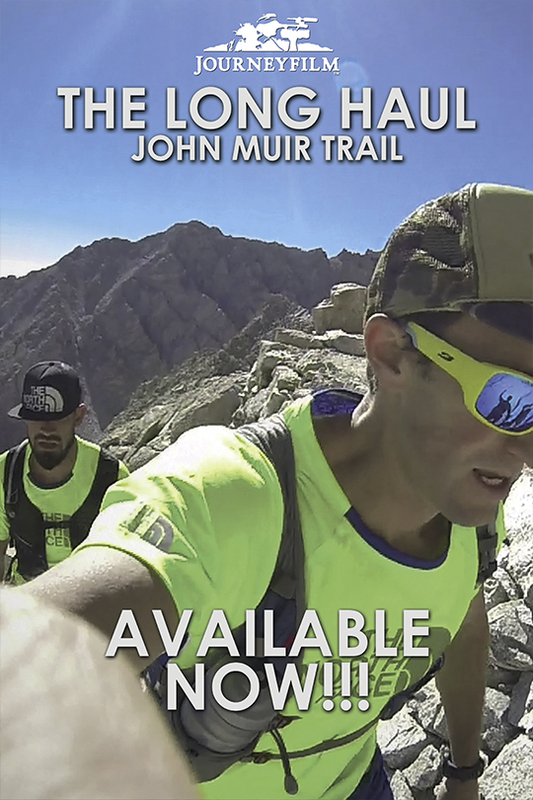 Ivan’s story is enhanced by interviews with 2014 Western States frontrunners Rob Krar, Stephanie Howe, Larisa Dannis and Brett Rivers. 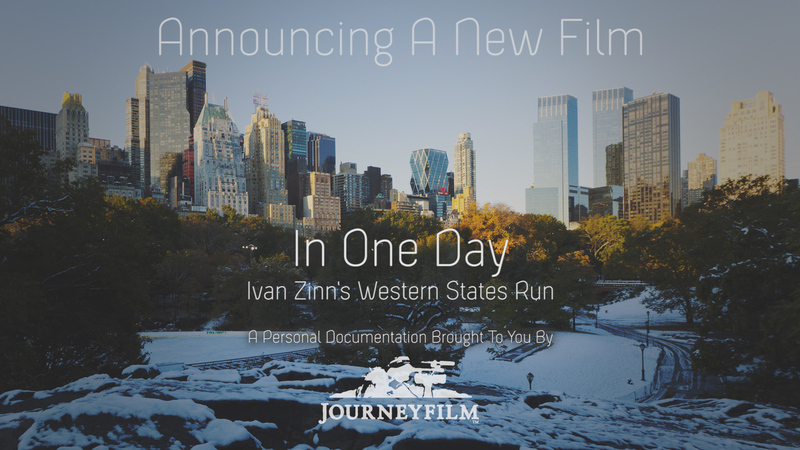 Follow Ivan, his wife and his crew in a nail-biting struggle to reach Ivan's goal of running The Western States 100 in under 24 hours. 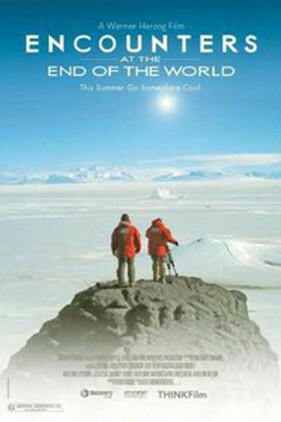 What could you accomplish “In One Day”? 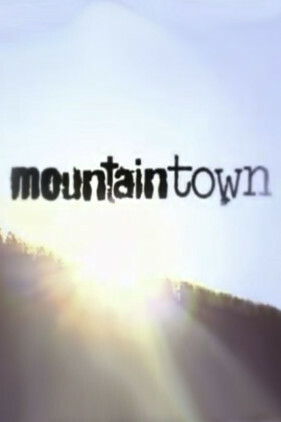 Follow Ivan, his wife and his crew in a nail-biting struggle to reach Ivan’s goal of running The Western States 100 in under 24 hours. What could you accomplish “In One Day”?